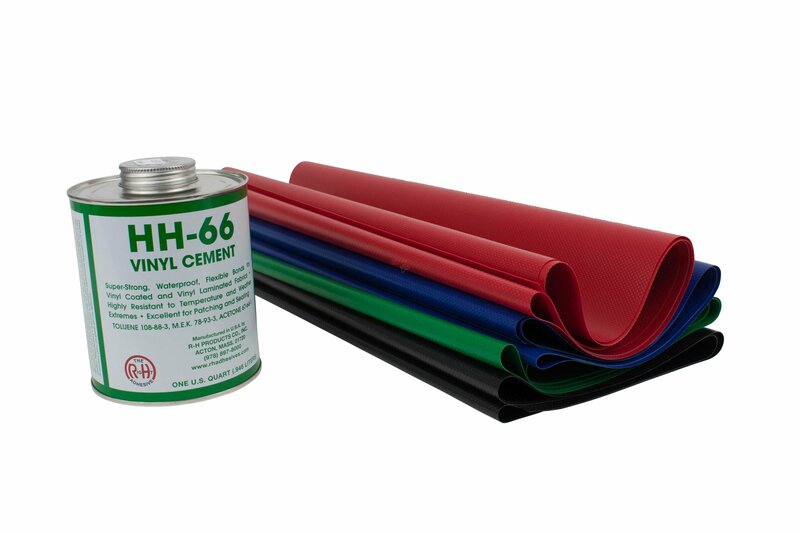 Our repair kit includes 1 Yard of 22 Oz Vinyl (Black) and 1 Quart of HH-66 Vinyl Cement which is is ideal for tarp repairs. did you have bigger size of tarp repair kit? 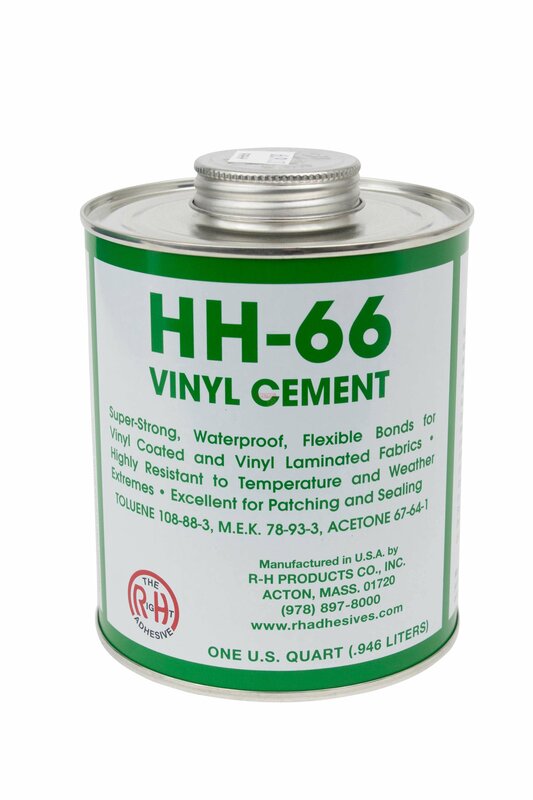 We also carry the 1 Gallon HH66 Glue and sell 18oz Vinyl by the yard. 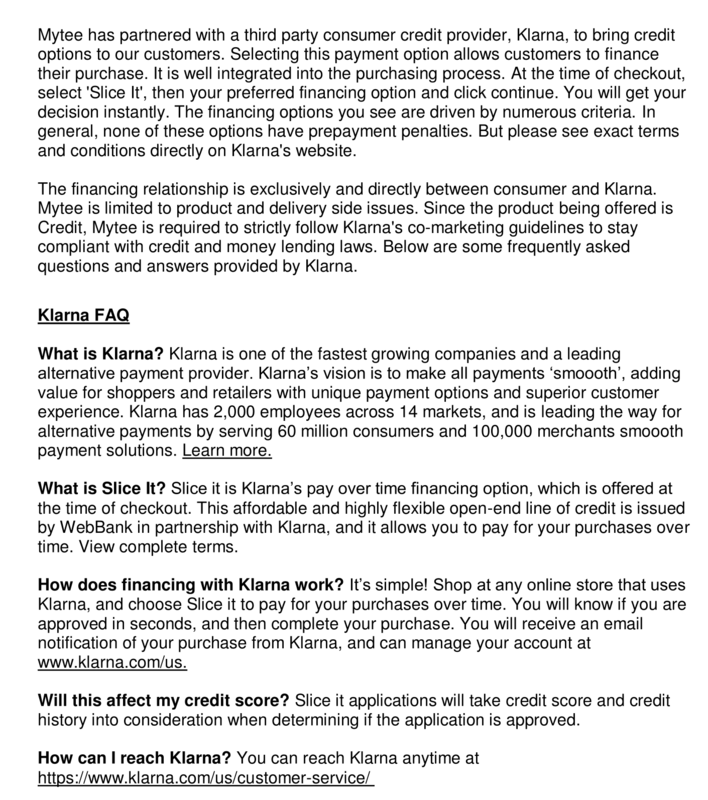 Please give us a call and we would be happy to help you with your requirements.